Complete Remodel ended in June 2015. This Ocean Front condo has been remodeled from top to bottom, featuring beautiful cabinetry and counter tops in the new kitchen and bathroom, tile flooring, recessed and track lighting, a new bedroom door and new walls and ceiling. This complete overhaul was just completed at the beginning of June and welcomes guests to enjoy paradise from this top floor Ocean Front Condo. Book your Piece of Paradise today! The terrain will change with the seasons, but at times throughout the year you will be able to swim at the beach next to the property. There are also many beaches just a short drive away. 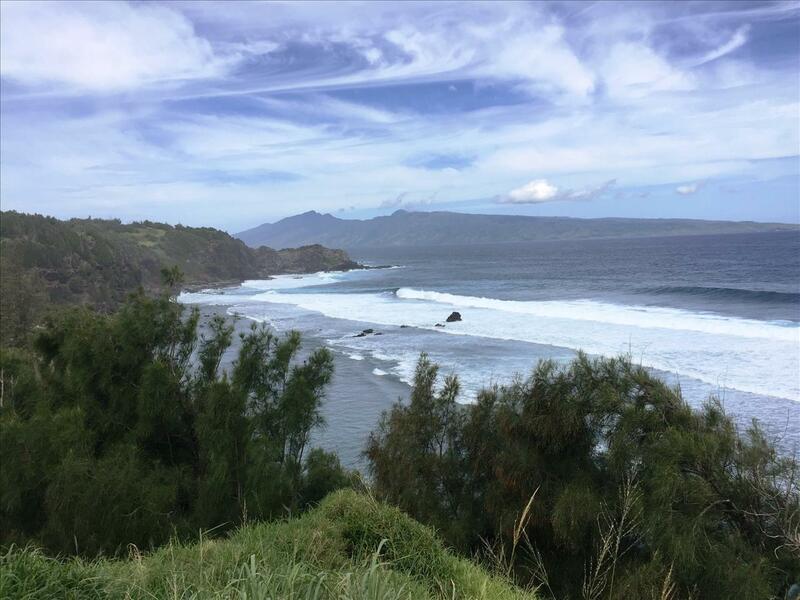 You will want to visit Napili Bay and Kapalua Bay, both just a short drive to the North. Shopping and dining options. The closet supermarket is in Napili, the Napili Market, located just off the highway in the town of Napili. You will also find Times Supermarket at the beginning of Lower Honoapi’ilani Hwy on your way to the Kahana Reef. From Lahaina to Kapalua, you will find shopping and dining options from casual to luxury. There is something for everyone.